How to improve communication skills with clients and colleagues? What are the strategies of verbal presentation? How to solve the communication node? What we say non-verbal communication? Enclosed is a notice on holding the bar exam in June. Attached are the basic principles of the legal profession that will International Union of Lawyers adopted at the session of the Board to be held in New York in late June. After said document is passed, the same will be recommendations and guide all bar associations in the adoption of national principles of our profession. 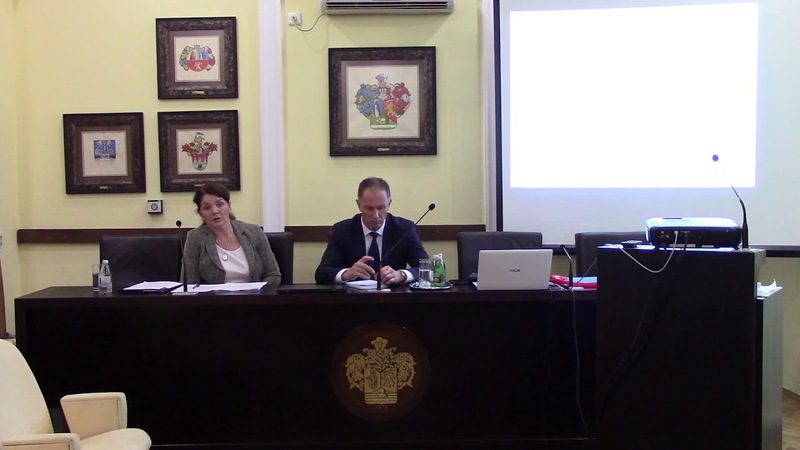 Partners for Democratic Change Serbia offered the Bar Association of Vojvodina 4 site for basic training for mediators – mediators. The training will be held in the period from 20. to 24.June in Novi Sad, at Aurora, Belgrade Quay 49.